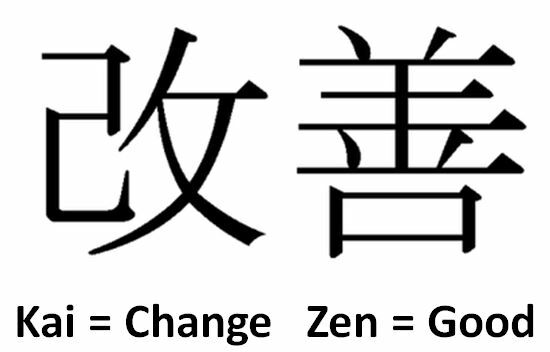 The Japanese concept of Kaizen is about working towards change for good. Intrinsic to the meaning of the characters Kai (change) and Zen (good), is the understanding that this change must come from within, with the sense of personal sacrifice giving it further value. Likewise with Corporate Social Responsibility (CSR). Companies who take on change towards the greater good, have far more credibility if they live the change themselves. With their Campaign for Real Beauty, Dove has successfully challenged the preconceived, marketing-driven, often digitally enhanced definition of beauty. “We want to defy the stereotype that only the young, blonde and tall are beautiful” – Philippe Harousseau, Dove’s Marketing Director. Positioning themselves as representatives of a larger social issue, Dove has established a connection with their audience beyond their mild soap product. 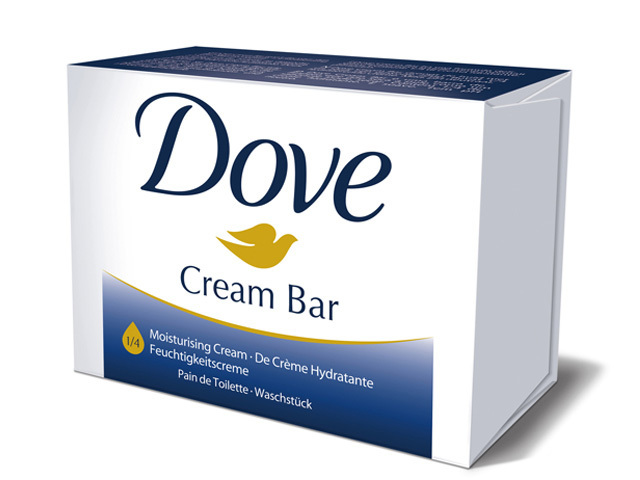 Good for their customers, good for the beauty market and most definitely good for business, as after the launch of this campaign in 2004, Dove grew to be the most popular soap bar amongst users overall with 48% of woman and 42% of men choosing Dove soap (Mintel 2008). By March 2010, 6 years into the campaign, Dove remained the soap brand purchased most often, by gender. More recently, in study by Cultural Traction, Dove is shown to outstrip it’s nearest rival Nivea in brand perception, and is the only package goods company to receive outstanding scores for being ‘Inspiring’ worldwide. ‘In the US, the brand leads the pack on ‘committed to making the world a better place’ earning higher scores than any of the 60 brands in that market… It is truly exceptional to see ‘a soap brand’ appropriate this kind of territory’. When a brand makes meaningful, measurable change, the audience benefits practically and emotionally and the brand benefits on the bottom line. So instead of asking how to get their brands into the hearts and minds (and mouths) of their audience, the question business should be asking is what their brand can do to contribute to the lives of their audience. It’s the right thing to do. And it’s good for business. Sam Keller has over a decade’s experience in brand communication and advertising. Following an excellent grounding in international agencies working on global brands, Sam made her way via entrepreneurial start-ups in digital and sustainability, to running her own business. From Cape Town to New York by way of London, from client management to brand strategy, with enjoyable stop-offs in copywriting, Sam is now focused on Social Media Strategy and online content development.